• Read the English Translation of the Meaning of Quran in Description for each name. 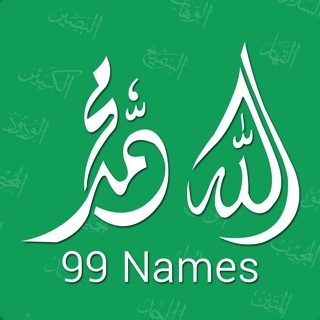 Download Now and Memorize the 99 names of Allah Subhanahu Ta'ala today! 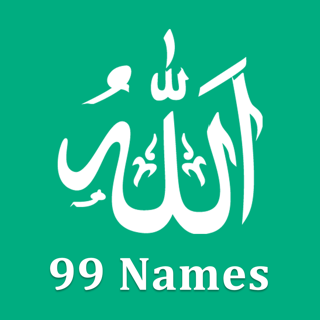 DISCLAIMER: It should be noted that the names of Allaah are not limited to a certain number. The evidence for that is the words of the Prophet (peace and blessings of Allaah be upon him) in the saheeh hadeeth (Ahmad 3704): “O Allaah, I am Your slave, son of Your slave… I ask You by every name belonging to You which You have named Yourself with, or revealed in Your Book, or You taught to any of Your creation, or You have preserved in the knowledge of the Unseen with You.” What Allaah has preserved in the knowledge of the unseen with Him cannot be known and what is not known is unlimited. It also should be remembered that Quran was revealed in Arabic language. Translations are actually Interpretation of the Quran. No translation of the Quran can be hundred percent accurate, nor it can be used as a replacement of the original Quranic text in Arabic. If you come across any mistakes please report them to us by contacting us via: http://www.ImranQureshi.com. May Allah (Subhanahu Ta'ala) accept this service from all of us, please remember us in you're Dua's. 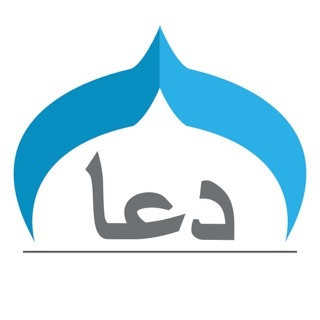 Awesome app- Jazakom Allah khairan. 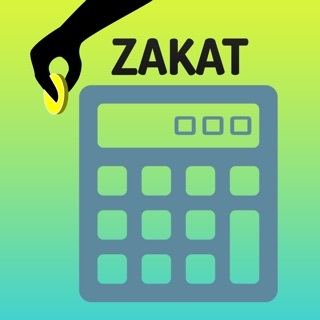 Awesome app with the added tasbeeh feature (counter). Would love to see and experience additional features such as saving or bookmarking specific names as well as sending names and benefits via text message versus email.